When it comes to plastic packaging, the majority of consumers have no idea what to recycle according to new research from the USA. An online poll by the Institute of Scrap Recycling Industries (ISRI)and Earth911, found 65% of respondents say they don’t understand what plastics are acceptable in kerbside collection. 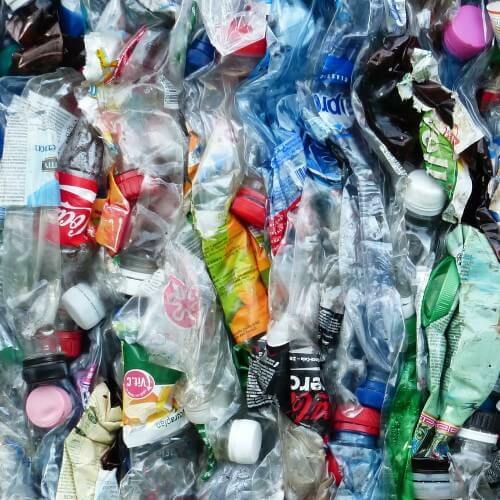 Michael Bennett of specialist packaging and environmental PR communications consultancy Pelican Communications commented: “Whilst the study’s questions may have been leading, they do demonstrate the need to educate consumers about what materials can and cannot be recycled.